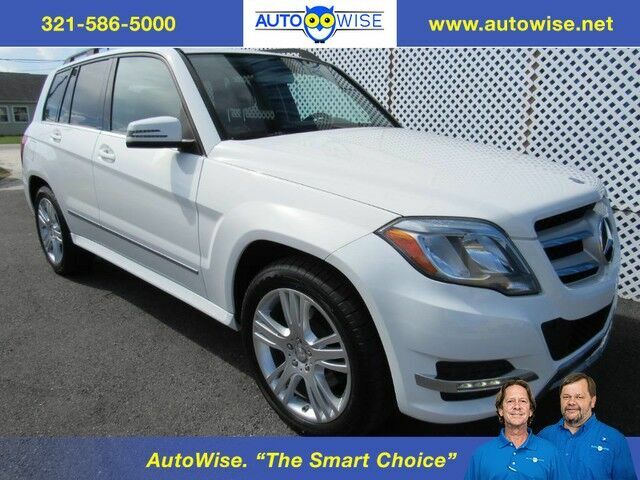 CLEAN CARFAX GUARANTEE ALL DOCUMENTED SERVICE RECORDS FROM MERCEDES! AWD RARE DIESEL W/NAVIGATION LOADED SUPER CLEAN GARAGE KEPT NEW TIRES NEW FRONT BRAKES SAFE RELIABLE FUN MACHINE! WE HAVE SEVERAL FUN MACHINES AT AUTOWISE.NET WHERE ALL OUR VEHICLES ARE THE SMART CHOICE!